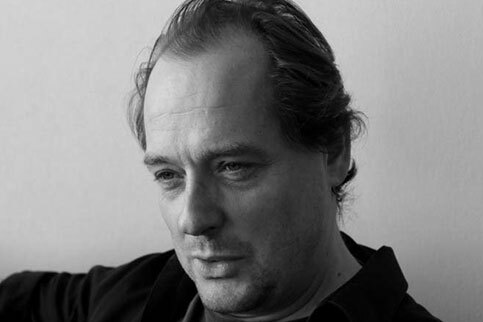 British theater director Dan Jemmett has directed at some of Europe’s most highly regarded theaters, including, in Paris, Théâtre National du Chaillot, Théâtre de la Ville, Théâtre National de l’Opéra Comique, Théâtre Marigny, and Peter Brook’s celebrated Théâtre Bouffes du Nord; and elsewhere, The Lyric Hammersmith and Almeida Opera in London, Deutsche Oper am Rhein in Düsseldorf, Reisopera in the Netherlands, and Teatro dell’Opera in Rome. He has also conceived and directed four highly praised shows in the US, had his film Curtains﻿ selected for the Edinburgh Film Festival, and his productions Dogface and The Collected Works of Billy the Kid for Madrid’s prestigious Festival de Otoño. After receiving the French critics Révélation Théâtral prize (2002) he became the first British director ever invited to work at the Comédie Francaise. ArtsArenaPLUS members will be given a private backstage tour of the Comédie Francaise and attend the performance of Mr. Jemmett’s Hamlet. Mr. Jemmett and one or more of the performers from Hamlet will speak at the Arts Arena about their work in theater and about daring to bring Shakespeare to France, and to French.